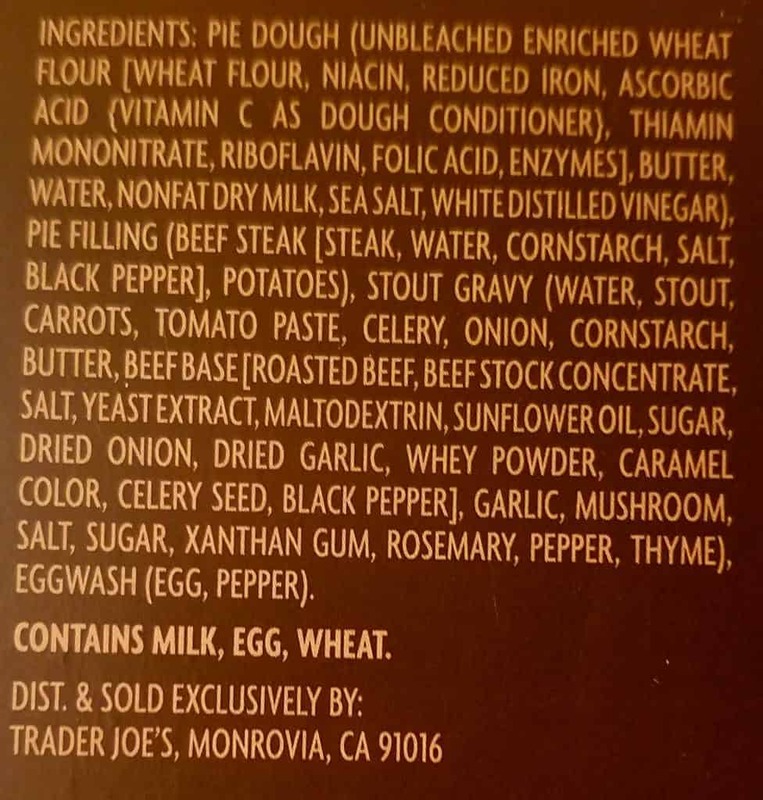 The pros: Trader Joe’s Steak and Stout Pie has a delicious pie crust, directions were on point, surprisingly filling for a small pie. 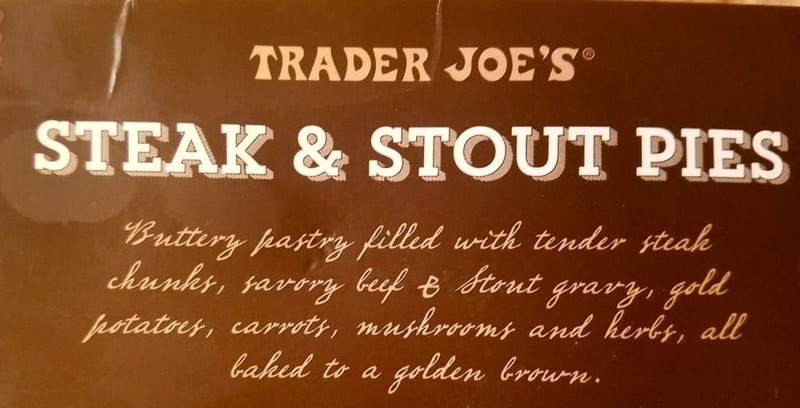 The cons: Trader Joe’s Steak and Stout Pie is also a calorie and nutritional bomb. 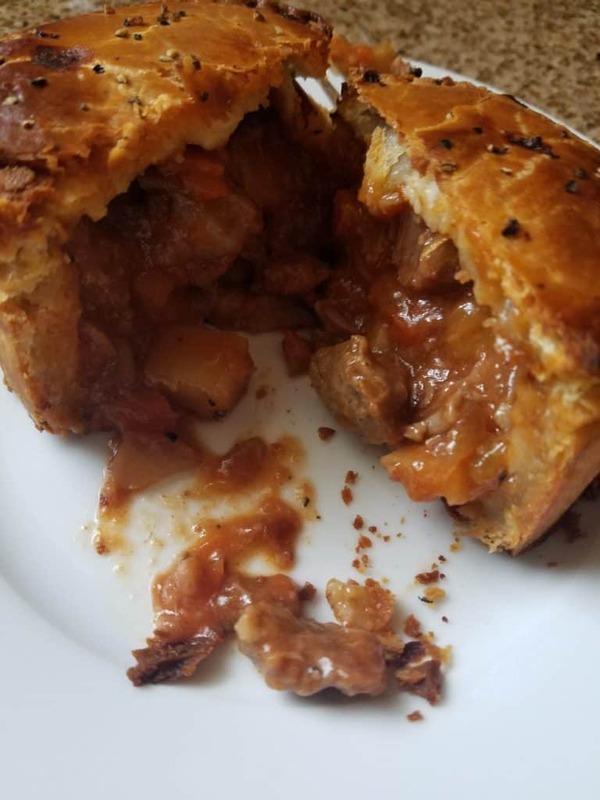 Microwave is not recommended if you want the crisp pastry crust which means if you are hungry right now you are at least 45 minutes from eating this. The verdict: For $6.49, this might confuse you with a discontinued freezer product by a similar name: Steak & Ale Pies. I never had the chance to try those out so I can’t compare them to this. What are getting here are two shrink wrapped pies that look small. They cook perfectly if you follow the directions. Mine took 45 minutes in the oven and they were nice and hot. None of the filling leaked out of the pies. The directions say that it can go in the microwave, but I’m sure the pastry would suffer as a result. 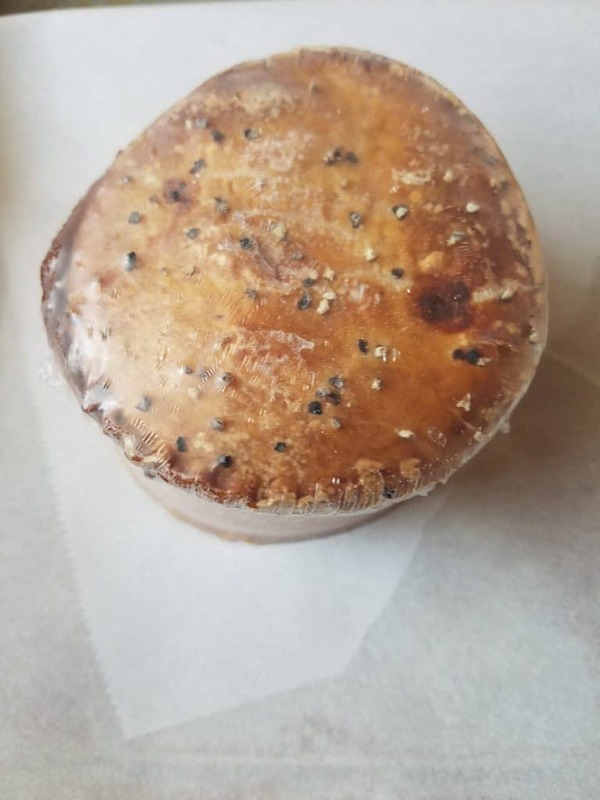 The pastry is thick but delicious. The pastry is likely the main source of calories here (and more than a your day’s needs for saturated fat too). The filling was a bit more of a miss for me. My expectation was a brown gravy with the flavor of a stout. I got some of that, but there was a lot of tomato and celery flavor here too. There is a hops taste from the stout in the gravy as well. The steak was tender. The potatoes were soft and the carrots still had some texture. 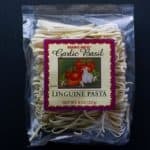 It’s not a bad meal and you won’t need anything else after eating just one. 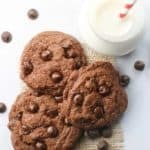 Is it worth 800 calories? For me, that’s a no. Nice to try but it wasn’t 800 calories good. Would I buy this again? While the pastry was tasty, I’ll pass on buying this again. I was looking for a more hearty beef flavor, instead I got more tomato and celery than I was looking for. It’s not a bad product, but it’s not worth 800 calories either. Wow – 800 calories is crazy. 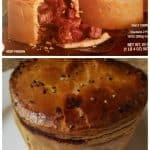 We wanted to like these, but the pies were not hot in the time recommended on the box, there was too much crust and not enough/ant beef in our pies. Don’t waste your money. Thanks for sharing your thoughts on this Brenda! 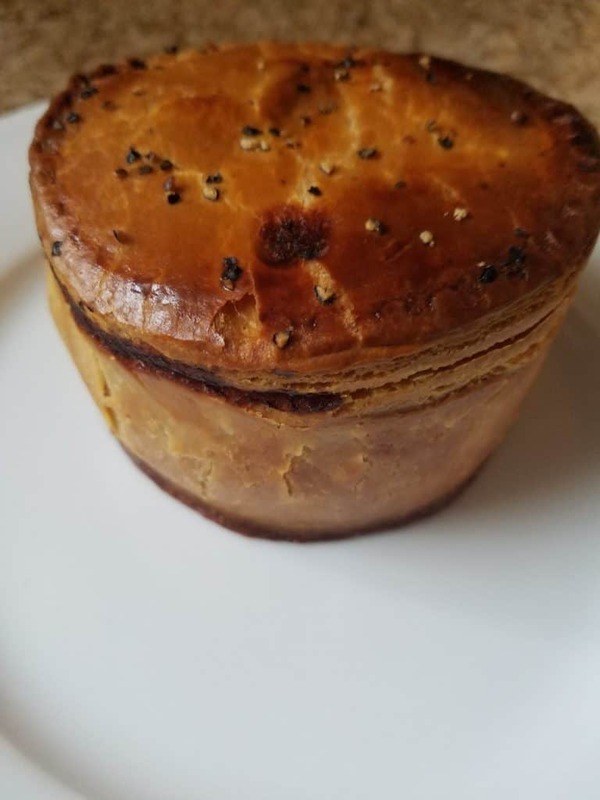 This is a typical British-style pie. My Brit husband and I adore them. We will skip breakfast to have these for lunch on a cold and blustery day. Well, it would seem that you and your husband can speak to the authenticity more than I ever could. I totally appreciate you stopping by and sharing that valuable bit of information! Hey Tom! I hope you are feeling better. 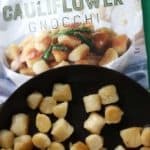 I think the best place for you to share your thoughts on this product is with Trader Joe’s directly. 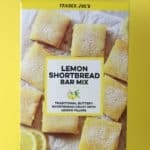 Here is their link for product feedback: https://www.traderjoes.com/contact-us/product-feedback. 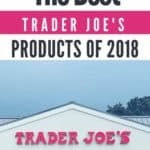 I’m not affiliated in anyway with Trader Joe’s. I just love writing about the stuff I eat. Reach out to them, that would be your best best to get a response. Again, this site and Trader Joe’s are completely unaffiliated in anyway with one another. So glad that you posted this! Couldn’t decide what to buy for dinner and this was one of my two choices. I did not realize how much tomato was in this and would have been very unhappy had I chosen this. Thanks! Hey Katie! I’m glad my pictures were of help to you. I know my husband hates chunks of tomatoes so that is always a consideration at dinner time. Glad I could be of help and thanks again for stopping by and sharing your thoughts. 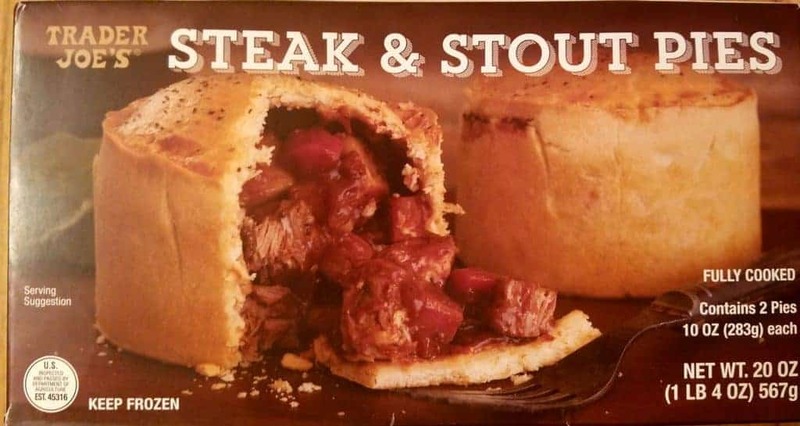 As we go to England frequently, we enjoy a good Steak and Ale Pie. Very disappointed in the pies purchased from Trader Joe’s. The pastry was pretty good and the gravy tasty: However, it was hard to find a piece of meat that was not tough and chewy. Would not buy again. Hey Lesley! I’m glad you said something. You’ve clearly had the authentic variety and I’m glad you can comment on their authenticity. 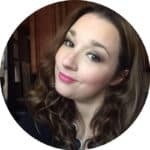 Thanks so much very for taking the time to stop by and share!